While homeowners are allowed to replace their water heaters themselves in most areas, it’s generally ill-advised to do so. Even if you do it correctly, PHCP Pros points out a permit is typically required and the job should be inspected once the water heater is installed. Water heaters vary quite a bit in price, with tanked models ranging from $300 to $900 and tankless versions starting at over $900. Installation adds another $250 or so. If you’re pretty handy, you might be able to do some small electrical fixes yourself, such as replacing an outlet or installing a new light fixture. With a few tools and a little bit of time and education, you can save the $150 or so an electrician would charge you for a couple hours of labor. However, bigger jobs, like installing a new breaker box or rewiring a house, should be left to professionals. According to the Miami Herald, if your home is 50 years old or older, consider having the wiring inspected to ensure it’s safe and meets modern code. If it needs to be replaced, the cost will vary with the size of the job both in terms of complexity and square footage, but you can expect to shell out between $8,000 and $15,000. It can be tempting to do things like build your own garage or gut a bedroom to rebuild it yourself, but for jobs that require a substantial amount of time, money, and skill, most homeowners are best leaving the work to professionals. 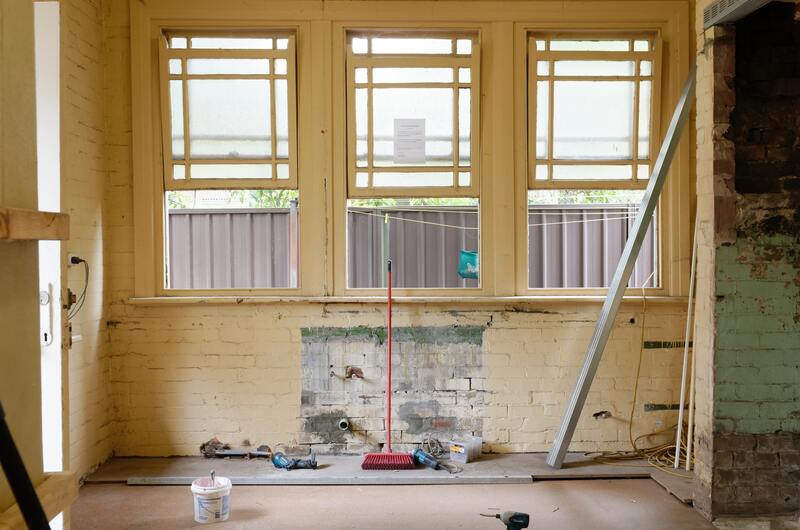 If you’re doing a major renovation or demolition is involved, rather than getting in over your head and making a big job even bigger (or worse, getting hurt), hire help. There can even be health risks involved with renovations on older homes, such as asbestos and lead paint. If you need to stretch your budget, there are ways you can cut costs on those big jobs. For instance, you can do some of the easier chores yourself, like painting, buying and delivering materials yourself, and installing hardware. Some studies suggest major home renovations cost an average price of $15,000. Any time you’re doing work that doesn’t seem outwardly skillful but involves a dangerous task, such as trimming trees or cleaning roofs, consider hiring someone who is experienced. You might be thinking you’re fully capable of climbing ladders or running a saw, but there is often more to those projects than meets the eye, and one slip can land you in the hospital. Like most jobs, there are several variables affecting the cost for things like cutting down trees, such as proximity to your home, tree size, and power lines, but you can expect to pay in the thousands for most jobs. As a homeowner, there is nothing like pointing to a project and being able to say you did it yourself. However, some jobs are better left to the pros. For reasons of cost, efficiency and safety, think twice before taking on more than your skills and experience can handle.